While most people think of green, rolling hills, Cyprus tree-lined roads, sun-drenched vineyards and rustic villas when they hear “Tuscany”, we can’t help but dream about the beautiful Tyrrhenian Sea that graces the Tuscan coast. As our yacht fleet in Tuscany continues to grow, we’d like you to get to know more about this incredible, yet relatively under-the-radar sailing destination in Italy. Among the region’s 10 provinces, we will introduce you to the two coastal provinces of Grosseto and Livorno as well as the enchanting island of Elba – three amazing locations to charter a yacht for your next sailing holiday in Tuscany. 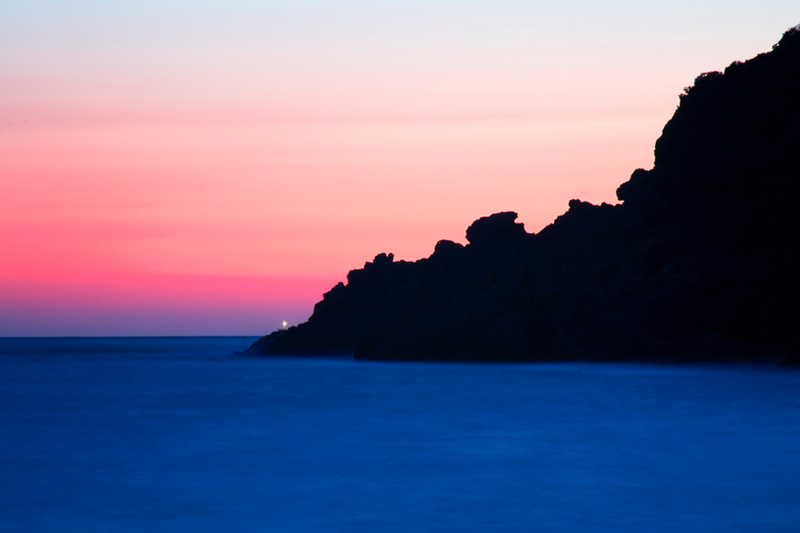 Tuscany is not only known for its idyllic countryside, but also for its beautiful islands and beaches. From its historic harbour to the city’s prestigious naval academy, the rich maritime culture of Livorno is easily felt. 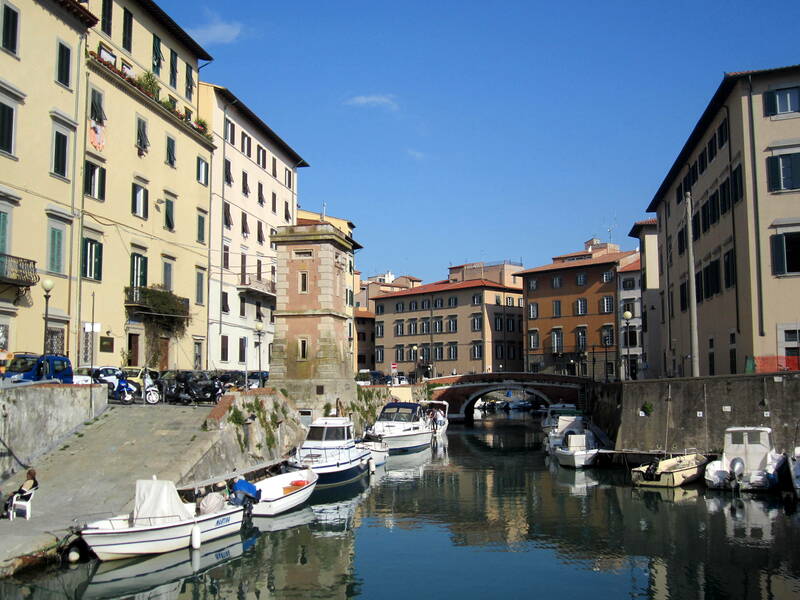 Located just south of Pisa, the historic harbour of Livorno was first constructed during the Renaissance period in the 15th and 16th centuries. Today, the port of Livorno is a popular hub for cruise ships and other nautical vessels. It is also home to an important regatta: Settimana velica internazionale. Before departing on your dream Tuscan sailing holiday from your charter in Livorno, take time to explore the seaside town. 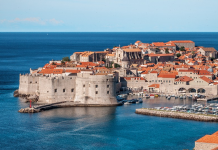 The Old Fortress, which dominates the historic port is certainly worth a visit. You might also want to start provisioning your boat with fresh goods from Livorno’s Central Market. Once onboard, get ready to visit some of Tuscany’s best beaches as you cruise south along the scenic Tuscan coast. 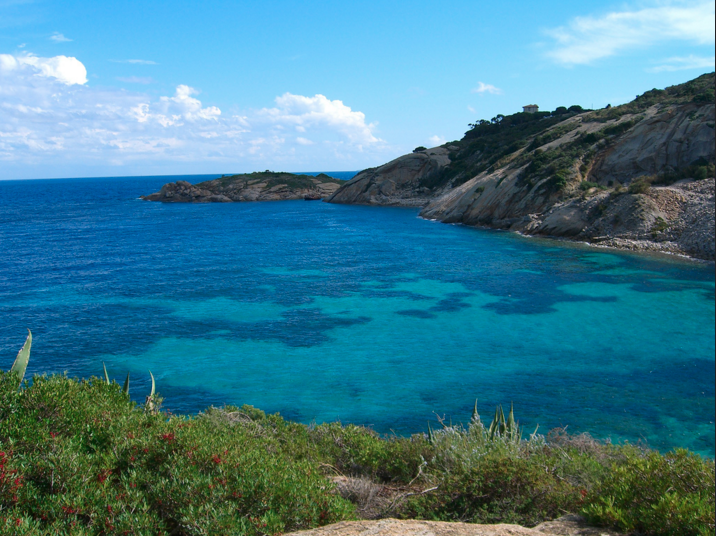 Here are some beaches not to miss while sailing from Livorno. Quercianella: Just south of Livorno’s port you can make your first stop in Quercianella where you’ll find a marina near the beach. Cecina: With 15 km of lovely sandy beaches, Cecina boasts a soft golden coast kissed by clear, indigo waters. History buffs should also check out the local museums and Villa di San Vincenzino, an impressive archaeological site. Golfo di Baratti: About mid-way between Livorno and Grosseto is Golfo di Baratti, a wonderful bay lined with pine forests. You will find a small tourist harbour to rest for the day and enjoy the natural setting that distinguishes Golfo di Baratti. Grosseto is a place in Italy that everyone dreams about. Inviting medieval towns, Rennaissance palaces and churches, green hills lined with Cyprus trees, vineyards, olive tree orchards and warm, golden beaches are just a few reasons why everyone needs to visit Grosseto at least once in their life. But of course, it is Grosseto’s sailing opportunities that make the province one of the most unique sailing destinations in Italy, if not the entire Mediterranean. 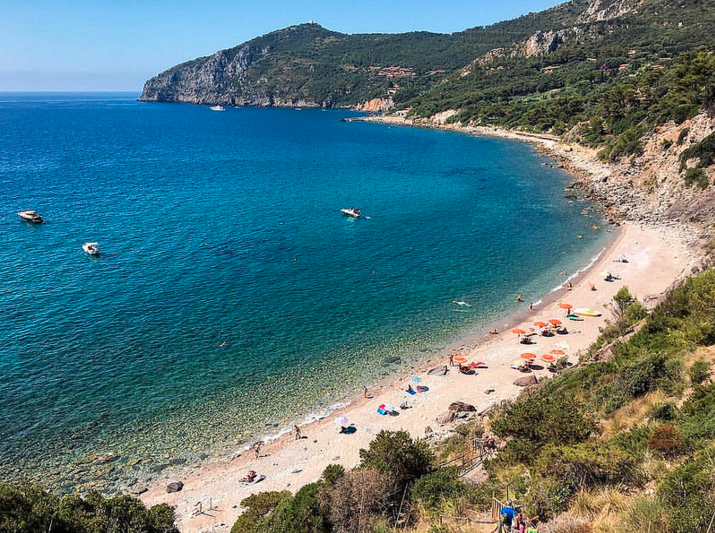 After enjoying a trip in the countryside, perhaps savouring the flavours of the land in a traditional agriturismo, you can make your way to Monte Argentario, a former island which is now connected by three sandbars. Hop aboard your chartered yacht in Monte Argentario and get ready for a sailing holiday of a lifetime. Alternatively, you can depart from Castiglione della Pescaia, an ancient seaside town. When starting your sailing holiday in Tuscany from Grosetto, you can either explore the mainland’s coast or go island-hopping in the Tuscan Archipelago, which we talk more about below. The main island of the Tuscan Archipelago, Elba is an enchanting island that is distinguished by its green hills, picturesque towns with pastel houses, and charming pebble stone beaches. Perhaps most well-known as the home of Napoleon during his exile, Elba is full of natural beauty and a history that dates back to the Etruscans, an ancient, pre-Roman civilisation. Today, Italians and visitors from around the world come to Elba for its beaches. 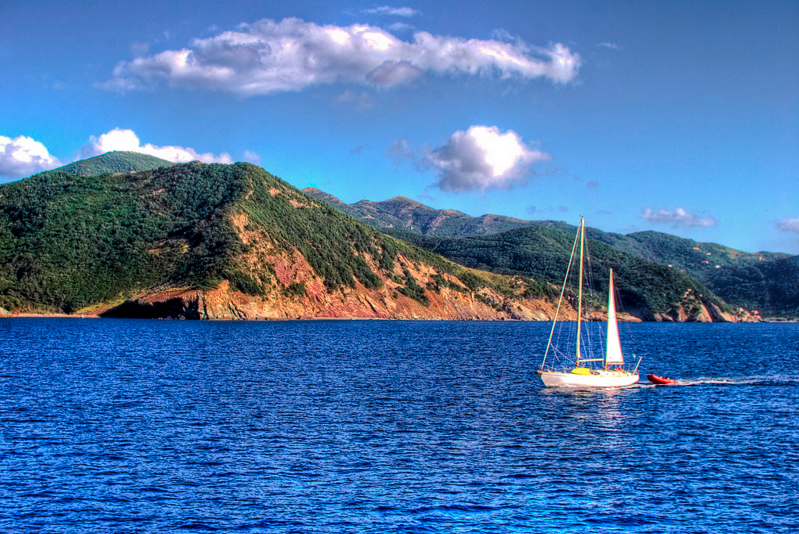 The stunningly blue waters and long stretches of cliff-lined beaches, make Elba a haven for sailors and one of our favourite sailing destinations in Tuscany. After exploring the island’s ancient ruins and charming towns of Porto Azzurro and Portoferraio, you might like to get closer to nature. Elba is an excellent destination for hiking, mountain biking, snorkelling and diving. One of the most popular diving spots is in the Scoglietto near Portoferrai. The island’s striking landscape and excellent climate also make Elba one of the best producers of wines in Tuscany. Make sure to try a glass of Moscato, a sweet, aromatic wine made from small, raisined grapes. 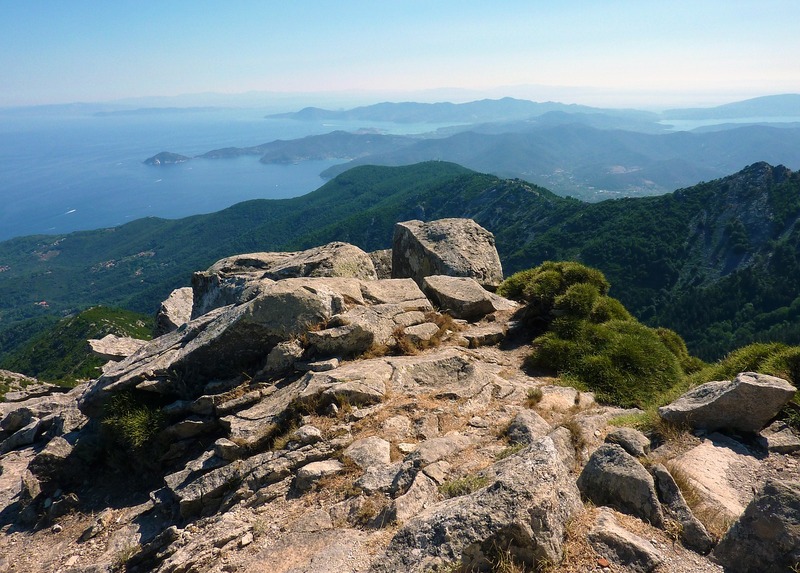 Enjoy extraordinary views while hiking on Elba. Elba is home to several modern marinas and yacht clubs and you will also find many ideal anchorages in tranquil coves including Cala di Mola and Golfo di Procchio, both of which, have very lovely beaches. From your yacht charter in Elba, you can spend a week discovering the pristine natural beauty of the Tuscan Archipelago, Europe’s largest marine park. Two great stops include Giglio and Giannutri. 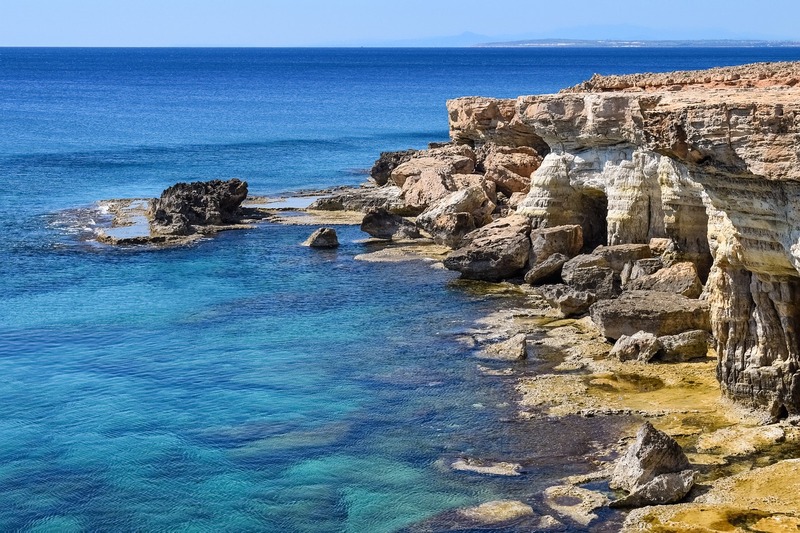 The alluring island of Giannutri is known for its rich biodiversity and incredible history. As a Marine Park, Giannutri is an important home for flora and fauna. Here you’ll find several tropical plants and different breeds of seabirds who build their nests on the rocky coast. The island also has many interesting traces of its Roman past. Be sure to visit the Villa Domizia archaeological site to admire the remains of Giannutri’s majestic villas. Do keep in mind, that the protected island of Giannutri is limited to only 300 visitors a day during the summer months. Mooring and sailing are also restricted to a certain area of the island where you will find the small ports of Cala Maestra and Cala Spalmatoio. 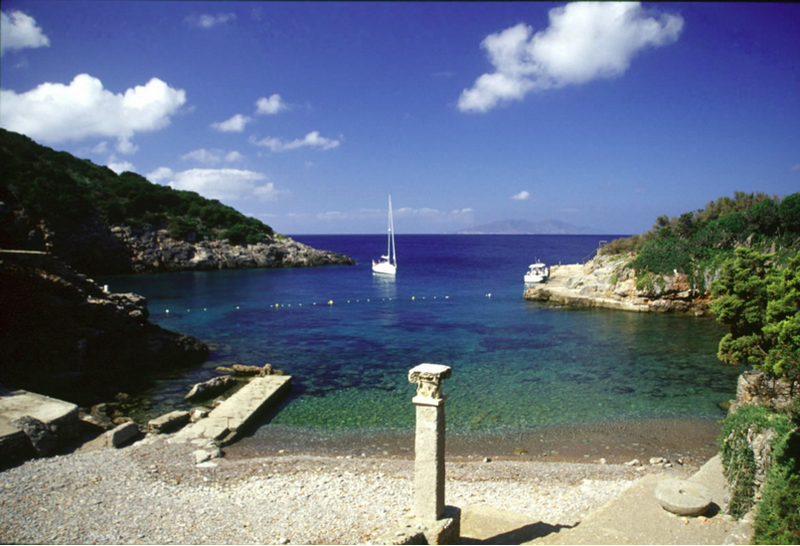 Isola del Giglio is the perfect place to relax while on your sailing holiday in Italy. On Isola del Giglio, a visit to Giglio Castello is a must. The medieval village or borgo is housed within the towering city walls of the fortress. Wonder around the borgo’s narrow streets and be sure to sample a glass of wine that comes from the vineyards outside the fortress walls. You’ll also find several great beaches with deep blue and emerald waters as well as many great diving spots and hiking trails on Isola del Giglio. So if the golden plains and endless vineyards that define Tuscany’s countryside enthralled you, just wait until you see the seaside. Plan your next sailing holiday in Tuscany with Zizoo. You can learn more about chartering a yacht in Tuscany with our sailor’s guide to Italy. 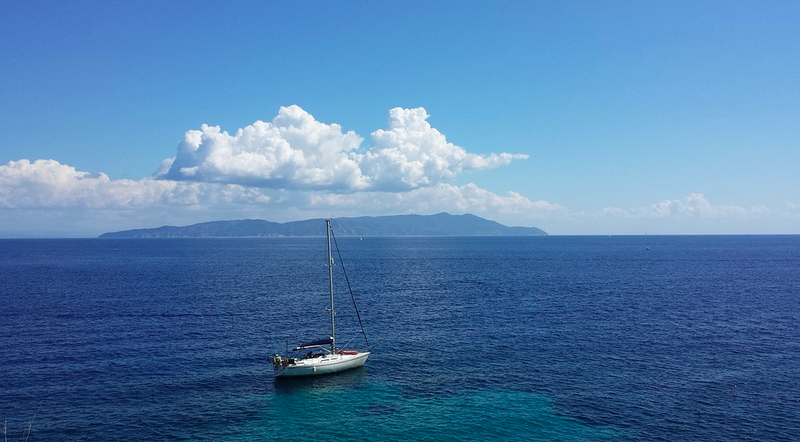 Book a boat in a few easy steps and then get ready for a dream trip on the Tyrrhenian Sea.